You must have come across the term “Kaal Sarp” in astrology. 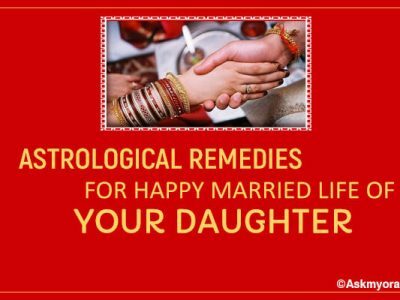 This is a combination found in horoscopes which is considered to be an inauspicious yoga because of various adverse Kaal Sarp dosh effects on marriage, Kaal Sarp dosh on childbirth and overall life of a person. There are different types of Kaal Sarp Yogas and comes with its own effects. This post talks about Kaal Sarp effects in kundli along with Kaal Sarp Dosha remedies. 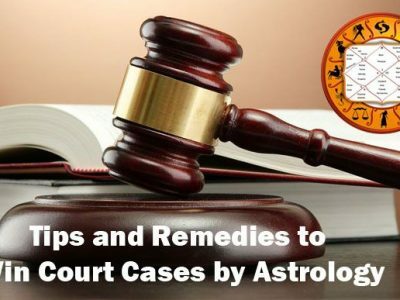 Kaal Sarp Dosh in Horoscope/kundli surfaces when all the planets in the horoscope fall between Rahu and Ketu. As per astrology, these two planets are imaginary planets, with former being the head and latter being the tail of the snake. 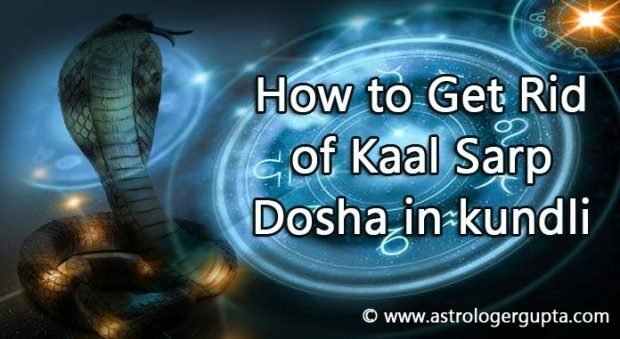 There are 12 different types of Kaal Sarp yog, each differing in its effects and intensity of effects and out of these Anant Kaal Sarp dosha has the strongest influence on the life of the native. Depending upon the numbers of planet falling between Rahu and Ketu, the Kaal Sarp yog effect on life changes. We all considered Kaal Sarp Dosh as bad but in reality it is not that bad as well. On the contrary, many successful people have Kaal Sarp yoga in their horoscope. This means that in some cases, Kaal Sarp yoga brings impressive success to people. The aspects of life which witness negative effect of this combination are mostly personal relationships, marriage, childbirth, threat to the life of loved ones etc. Because of the bad effect on these aspects of life, this combination is considered harmful by everyone, whereas, on the other side, it does help people enjoy success in their lives. Perform general Lord Shiv pooja on daily basis. Offering water on Shivling and lighting a diya in front on regular basis can help you remarkably. Make donations to poor once in a month. Donating on day of birth nakshatra every month is extremely helpful. Have meals in the kitchen only as this also has a positive impact on the native suffering from this yog. Try and visit one of these Shiv temples once in the lifetime: Trambakeshwar in Nashik or Mahakaleshwar in Ujjain or Srikalahasti temple.